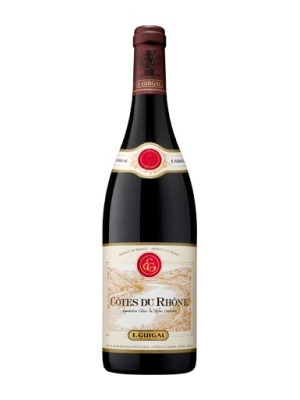 Les Dauphins Cotes du Rhone Reserve is a popular French Red Wine available from Tesco Groceries in 75cl to buy online. 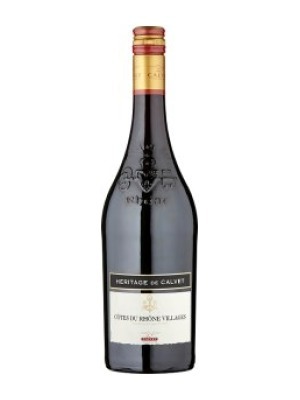 Visit Tesco Groceries for the best price for 75cl of Les Dauphins Cotes du Rhone Reserve or compare prices on our other French Red Wine products. 'Les Dauphins' embodies all that is good about the heritage of a quintessential French wine. It comes from the sun soaked vineyards of the Rhone Valley in the South of France and is created by a leading producer in the region, Cellier des Dauphins. Full of body with appetising summer fruits, all backed up with prosperous, peppery flavours. Magnificent with all dark meats especially beef and lamb. Where to buy Les Dauphins Cotes du Rhone Reserve ? Les Dauphins Cotes du Rhone Reserve Supermarkets & Stockists. 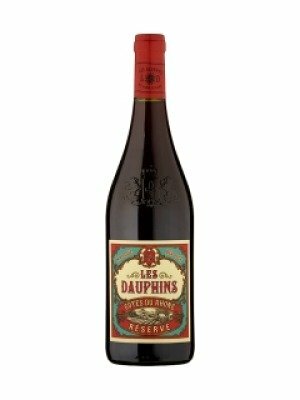 You can buy Les Dauphins Cotes du Rhone Reserve online in most retailers and find it in the French Red Wine aisle in supermarkets but we found the best deals online for Les Dauphins Cotes du Rhone Reserve in Tesco Groceries, Tesco Wine, and others. Compare the current price of Les Dauphins Cotes du Rhone Reserve in 75cl size in the table of offers below. Simply click on the button to order Les Dauphins Cotes du Rhone Reserve online now.